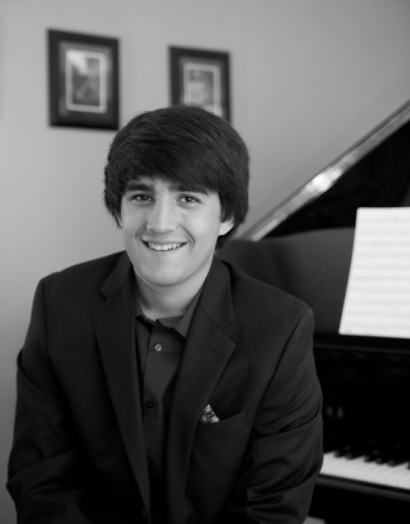 Nathan Bales is a young lion in Atlanta’s contemporary classical music scene. As a composer, Nathan is seeking to develop a unique composing style through an expansive musical knowledge and experience in intensive work and practical studies. Nathan Bales is a composer of contemporary classical music, residing in Marietta, Georgia, just outside the city of Atlanta. Currently a senior at George Walton Comprehensive High School, he plays trumpet in the Marching Band, Symphonic Band, and Full Orchestra. He discovered his passion for composing music four years ago, and has become a prolific composer. He has composed hundreds of pieces of chamber music and solo literature. In the fall of 2013, he won the Next Generation Composition Contest sponsored by the the Atlanta Symphony Orchestra with his piece “Driving Light” dedicated to the memory of Dr. Martin Luther King. 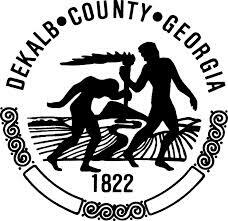 It will be performed by the Atlanta Symphony Orchestra four times in December 2013, and five times in January 2014.